Zombie Apocalypse! Acapulcalypse Now is set in the ZA! world created by Stephen Jones. 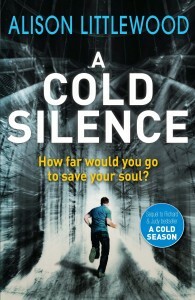 Published in paperback – October 2015 by Robinson (UK) and Running Press (USA). Chapter one is available at The Civilian Reader. 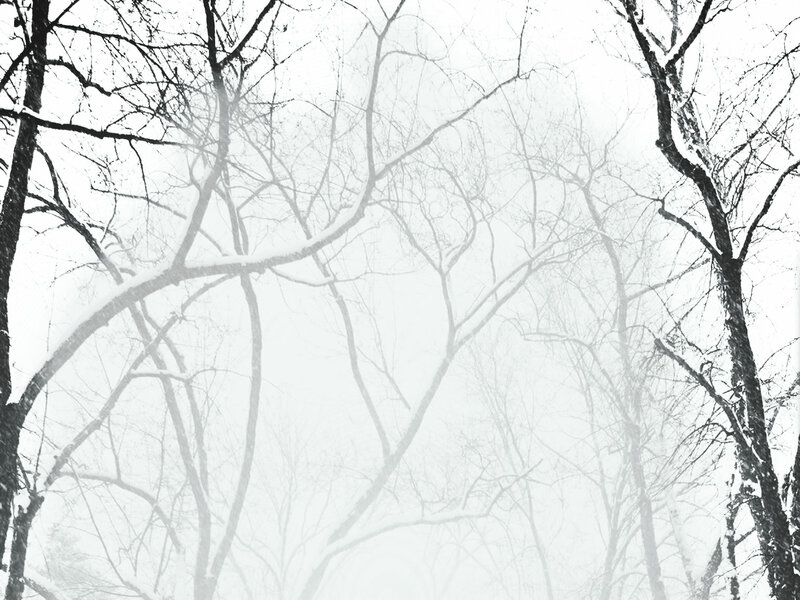 “You can tell that she had a lot of fun writing it from the sheer joy of her prose . . .” Horror Hothouse Review. “Going loco down in Acapulco as the zombies rise! 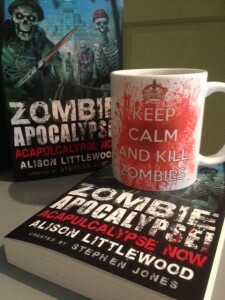 Yes, prepare for fun and zombie goodness as Littewood brings the franchise to Mexico . . .” Theresa Derwin, Terror Tree. “Alison Littlewood did a terrific terrifying job with Acapulcalypse Now . . .” Jasper de Joode, Book Plank. “A great new take on the classic zombie plotline with plenty of unexpected twists and turns along the way.” Starburst. 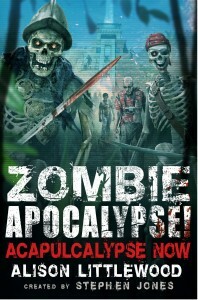 An interview about the Zombie Apocalypse is at Fantasy Faction. Featured at Book Frivolity (with a rather fabulous picture). Talking zombies again! This time at SciFiNow. Some thoughts about zombies. A guest blog at Book Plank.